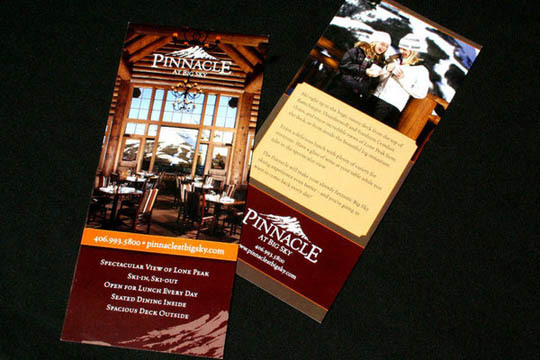 Another commercial advertisement tool to market your business is rack card printing.Rack cards became one of the most popular printing item in recent years because they are really cost effective and attract the attention of people very easily.You can see rack cards commonly in restaurants,airports,cafeterias and shopping stores etc. 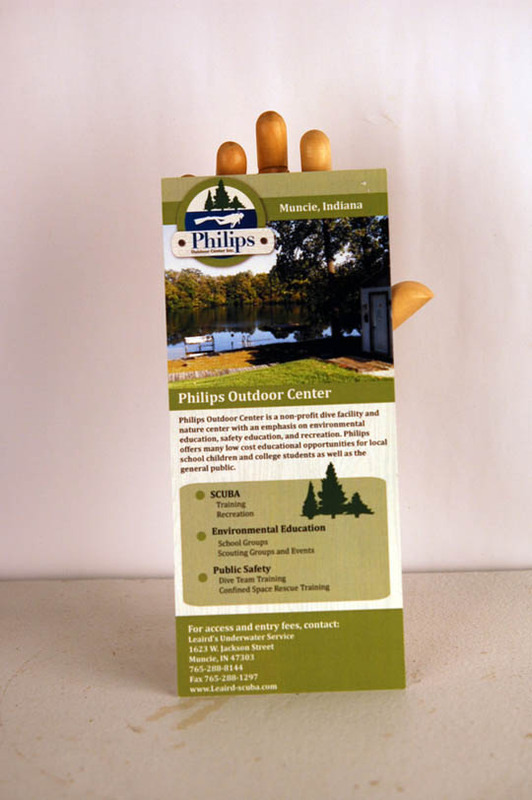 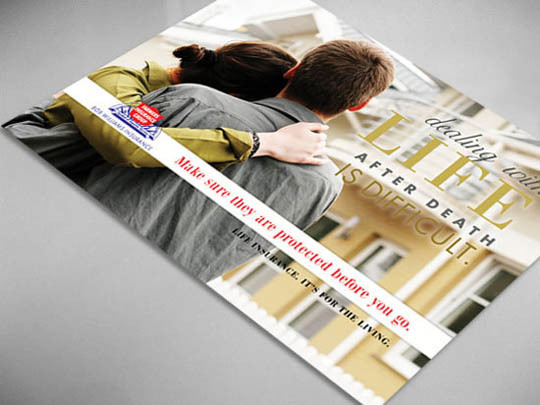 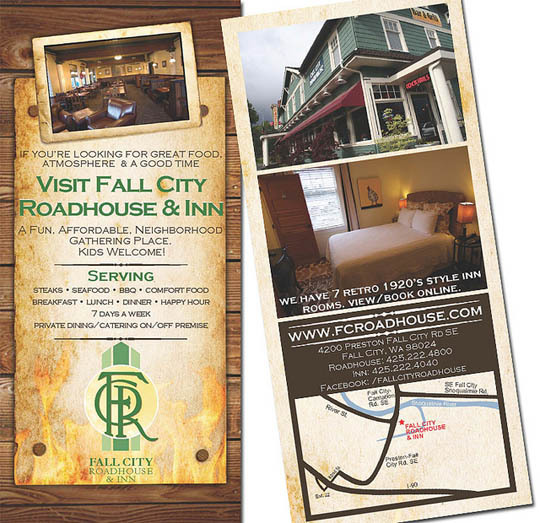 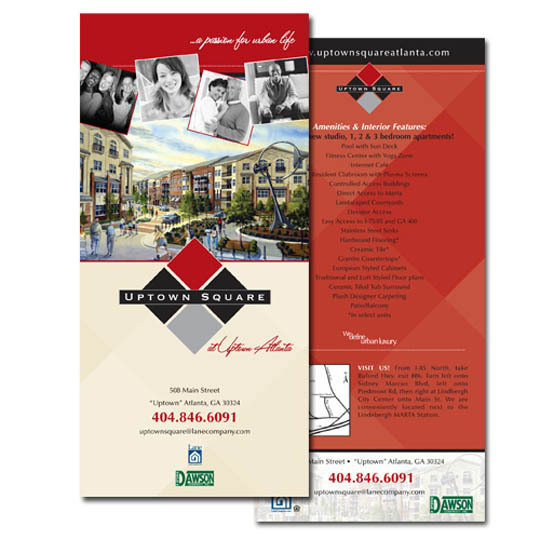 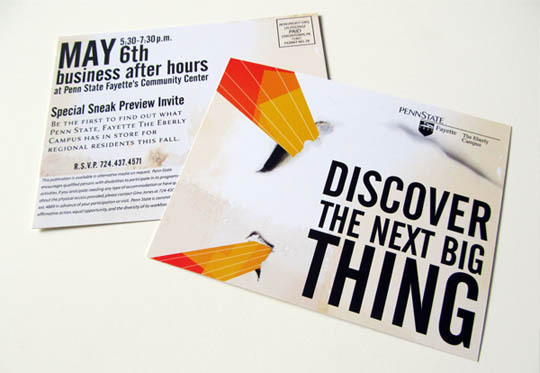 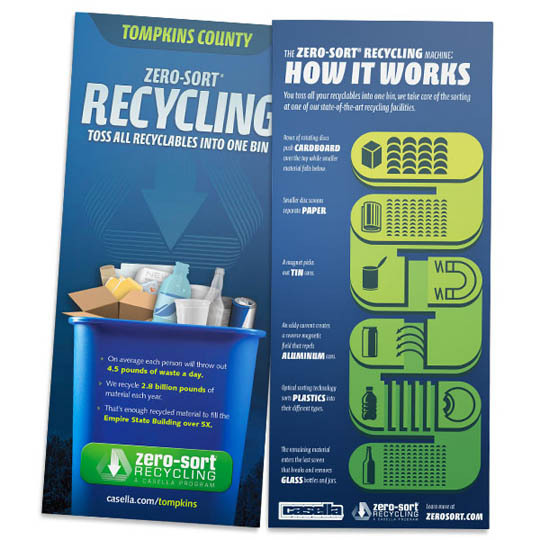 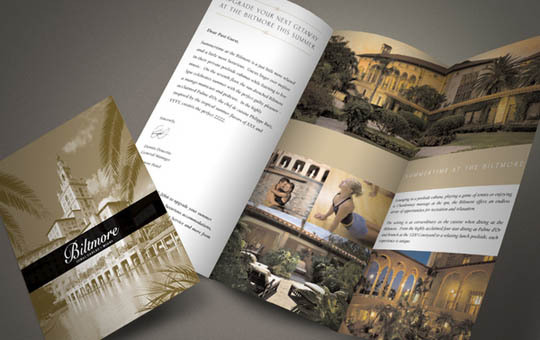 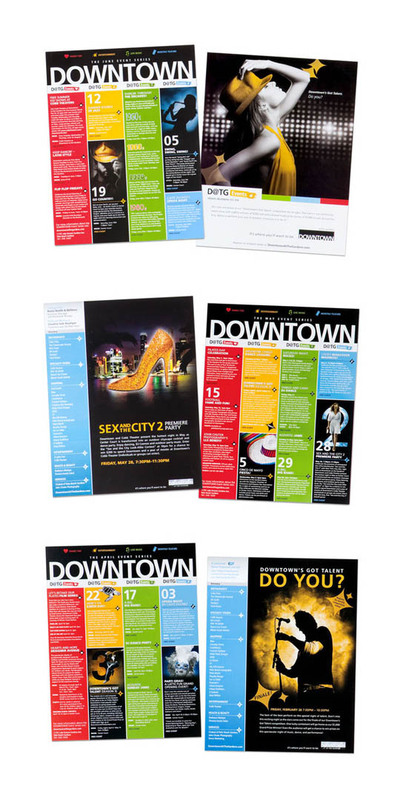 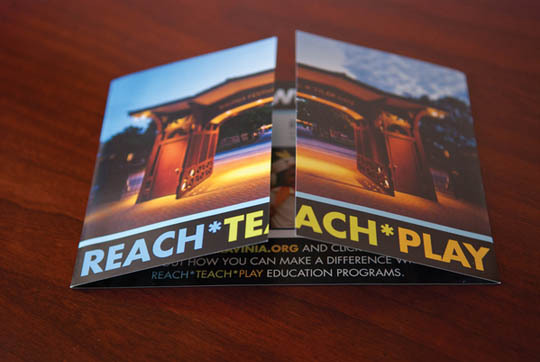 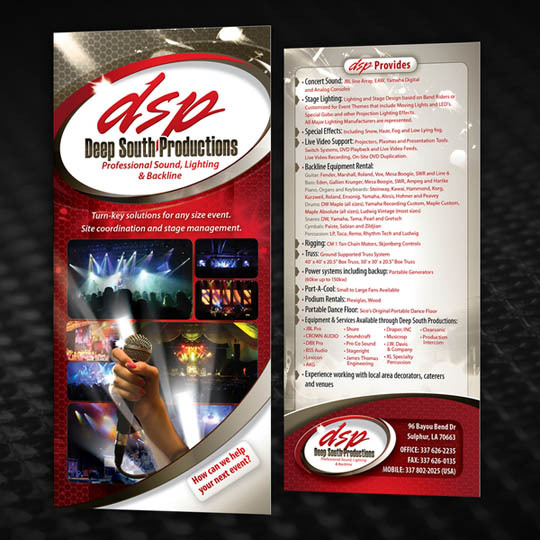 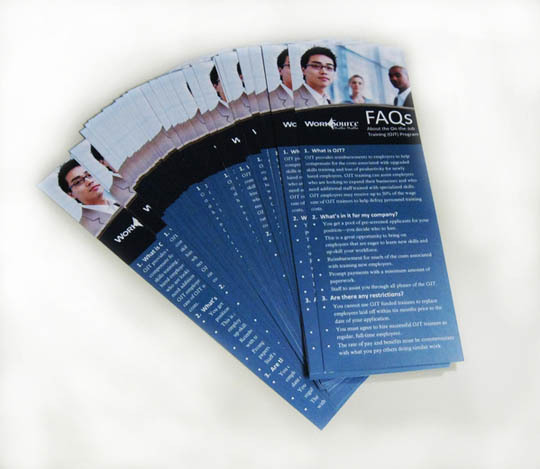 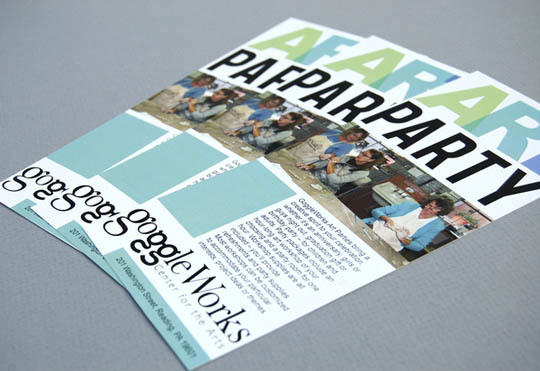 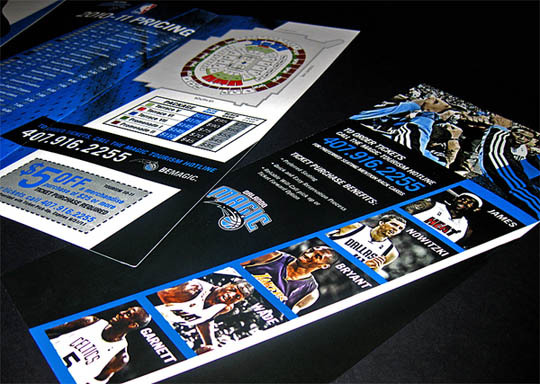 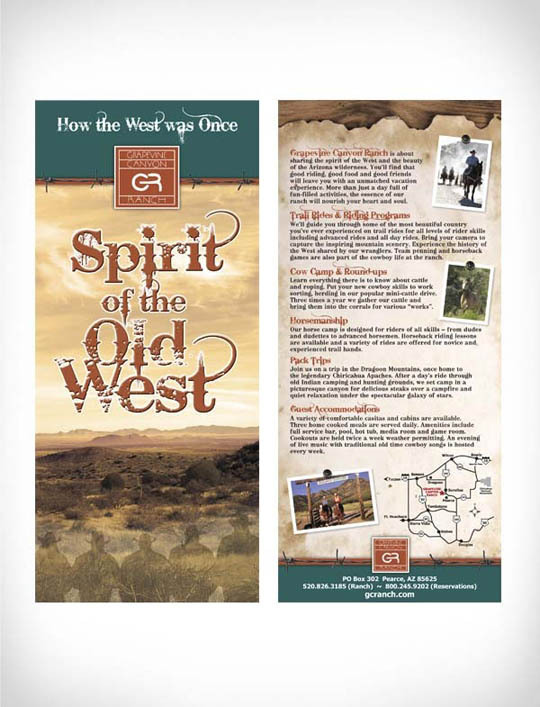 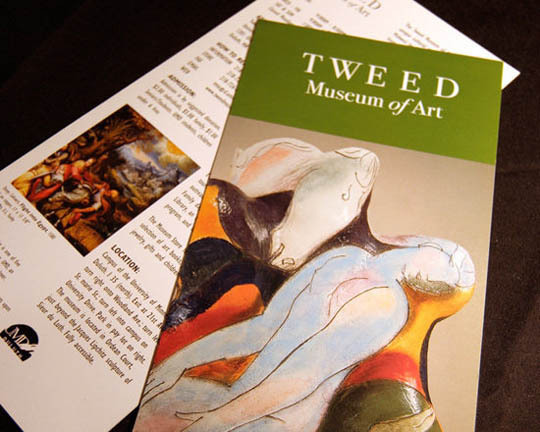 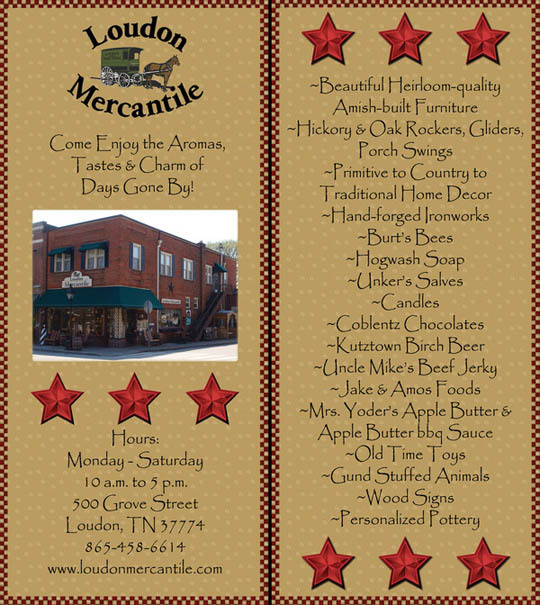 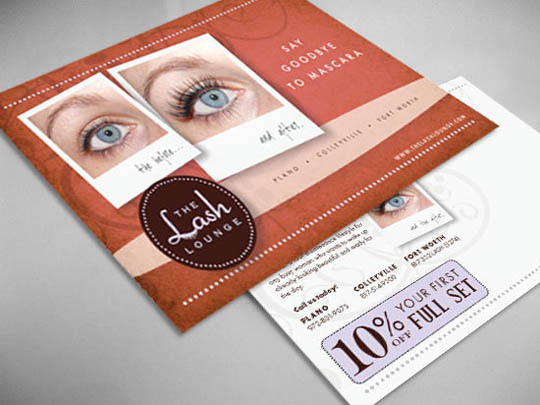 If a rack card is designed and printed in high quality the results will be perfect for your business. 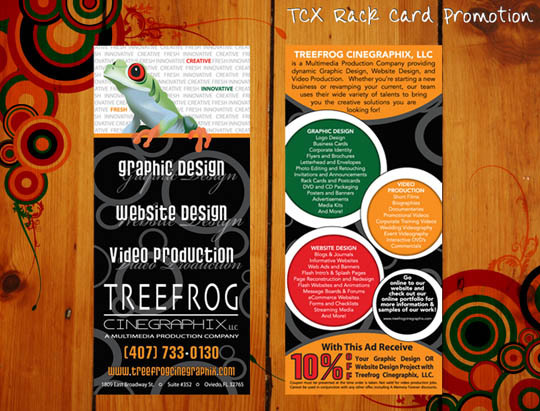 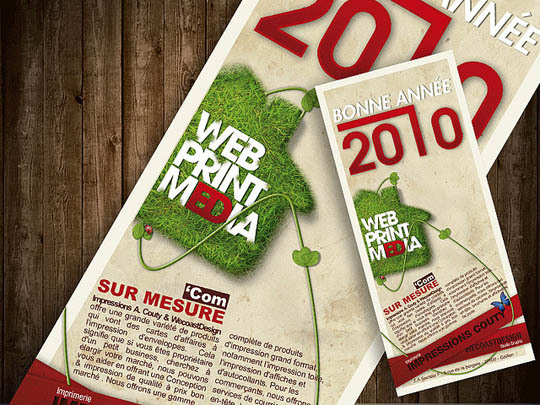 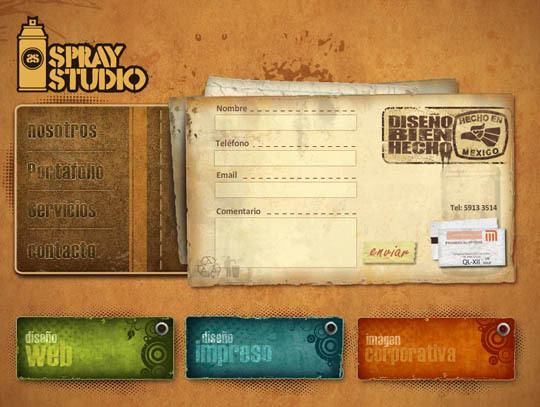 Here, we have compiled great rack card designa for your inspiration.Enjoy!!! 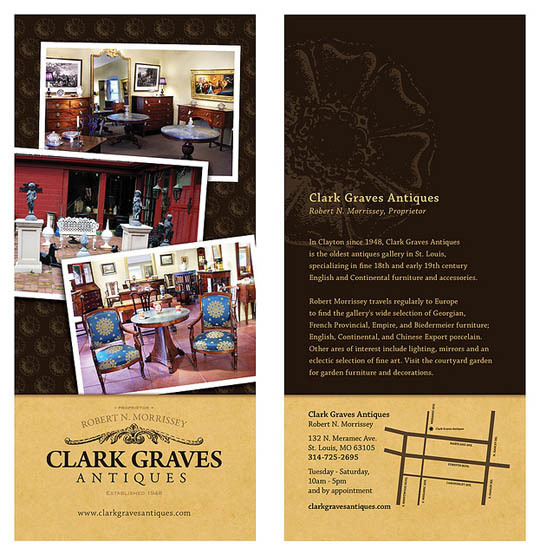 This is a very nice collection of rack cards. 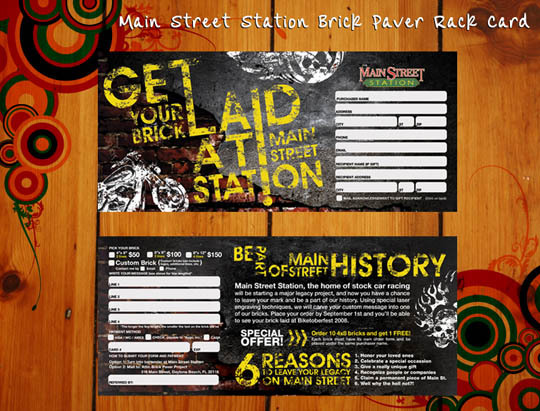 My favorite would probably be the Rack card-Happy Green Year.